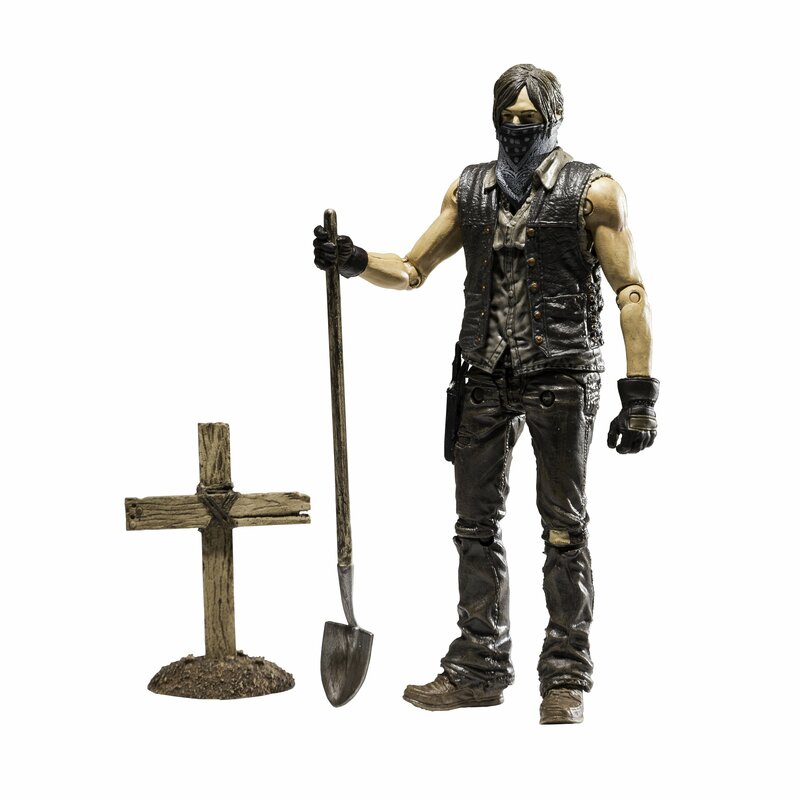 Home › Toys › Mcfarlane Toys The Walking Dead Tv Series 9 Muddy Grave Digger Daryl Dixon Ac..
Mcfarlane Toys The Walking Dead Tv Series 9 Muddy Grave Digger Daryl Dixon Ac.. If the apocalypse has taught us anything, it's that you are never safe. Evenfrom the flu. Daryl Dixon, a long-time survivor within Rick's group, hasbecome a pillar of support for those who came to rely on him. If that meansburying the dead, then so be it.